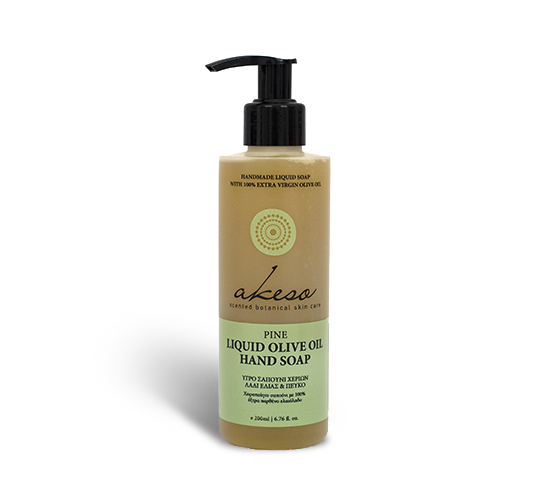 The handmade Akeso soap with extra virgin olive oil gently cleans and restores the normal level of moisture in your hands. The pine essential oil acts an antiseptic and tonic to the skin. Extra virgin olive oil, potassium hydroxide, coconut oil, grape seed oil, castor oil, glycerine, pine essential oil, water from the springs of Taygetos. Is this the first time you visit akesoskincare?